Everyone needs space to relax and unwind. 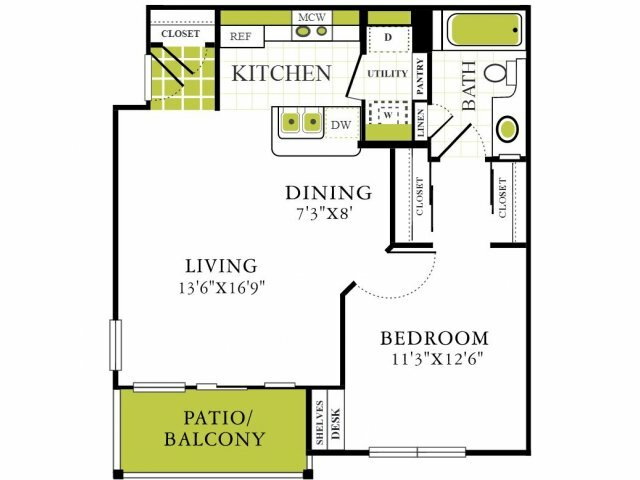 This floor plan features plenty of space for that. Call or stop by today and see for yourself.